David Rowe is the Director of Operations and a Senior Instructor at the Virginia Academy of Fencing, where he has trained in various HEMA traditions since 2001 and taught professionally since 2005. 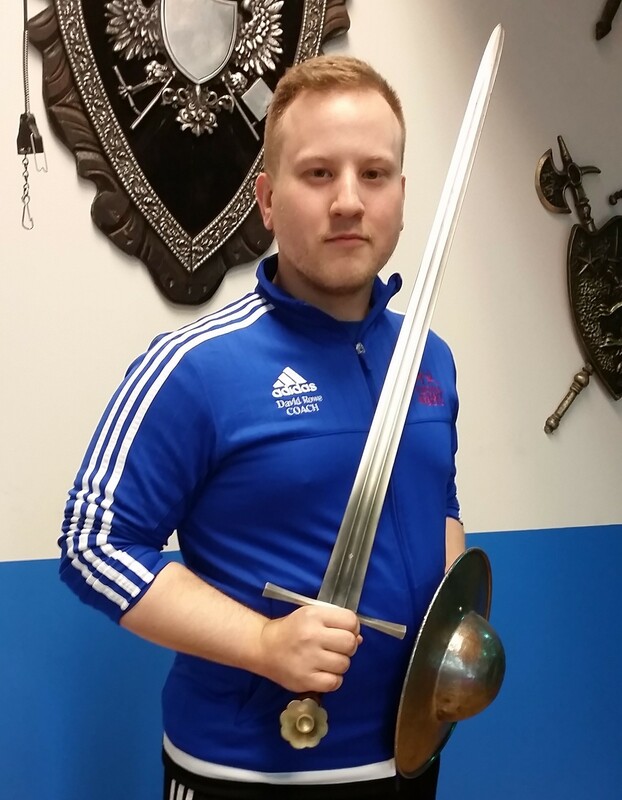 His main areas of focus are the weapons of the early Liechtenauer tradition, medieval sword and buckler, medieval and renaissance Ringen traditions, as well as dabbling in 16th and 17th c. Italian rapier. He is currently undergoing his graduate studies at Catholic University with a focus on transcription and translation of Medieval manuscripts. In addition to teaching and running VAF, David regularly travels nationally and internationally to teach, compete and promote HEMA.